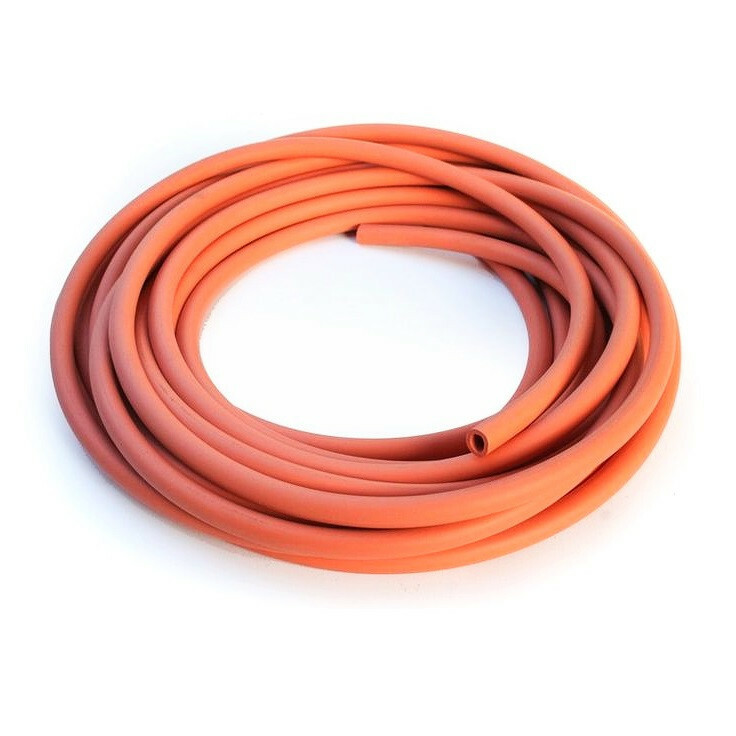 Red Rubber Tubing - Max OD of cable 8.0mm - Available in various sizes. Great for laboratory applications. This highly flexible tubing boasts high strength and good resistance to tearing, fatigue and abrasion. Excellent electrical properties make this useful for a wide range of applications. Applications: Transfering gasses, liquids and diluted acids.